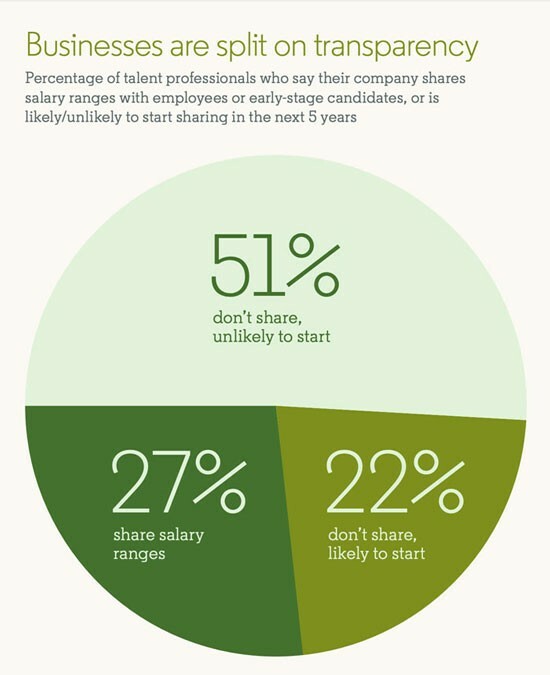 We recently asked 5,000 talent acquisition and HR professionals around the world to help us identify the major trends that will shape their work this year. There are a number of tactics that can help you evaluate soft skills, including using online tools such as Koru and Pymetrics to prescreen candidates, developing structured interviews, and asking problem-solving questions to see soft skills in action. 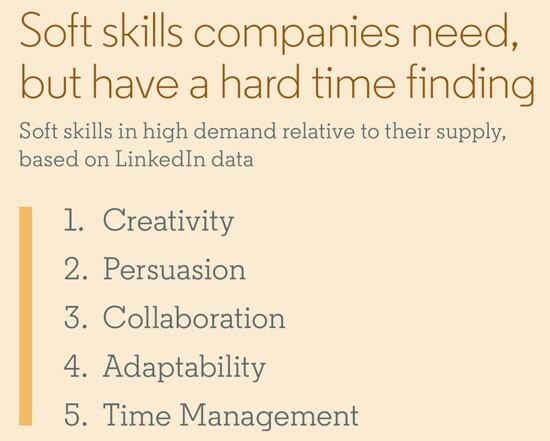 According to the LinkedIn behavioral data cited in the report, creativity is the soft skill with the highest demand relative to its supply. 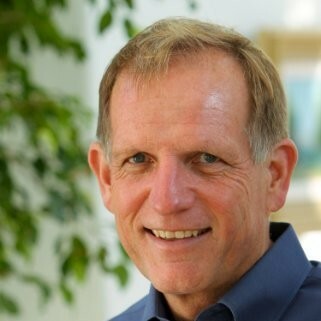 Right behind creativity on the list of in-demand soft skills is persuasion, the aptitude that speaks to Brendan and his LinkedIn recruiting team. In fact, the need to tell a compelling story is so crucial that LinkedIn developed a standard framework for its recruiters to work from. Most employees are going to move at some point in their career, Brendan says, whether it’s to start a family, buy a house, or follow a personal dream. Don’t lose those people. “Why not have a proactive, strategic program that can allow people to work in a flexible manner wherever they want?” Brendan asks. Sure, work flexibility — whether it’s about the time or place professionals do their jobs — comes with some challenges, according to our report. But Brendan says technology has become a game-changer regarding work flexibility. “Technology is taking off in a way that is more ubiquitous than ever,” Brendan says. “Video conferencing technology is getting better and better and better.” Our report notes that companies are adopting video conferencing platforms like GoToMeeting, Webex, and Skype, as well as instant messaging platforms like Slack and Microsoft Teams. 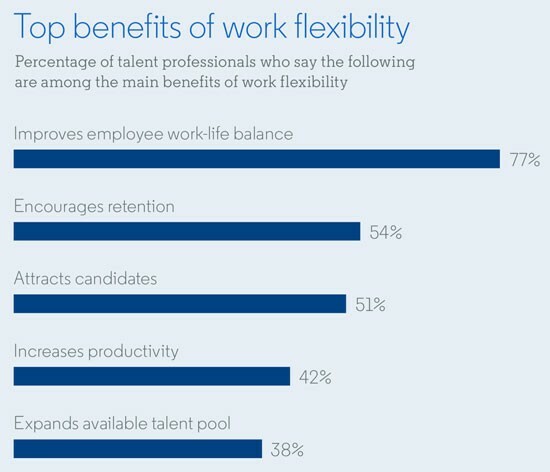 According to the talent professionals we surveyed, the top benefits of flexibility are improving employee work-life balance, encouraging retention, and attracting candidates. Brendan notes that there is a less cited but still significant reason to embrace remote work: cost savings. “In most major metros,” he says, “it would in fact be less expensive to have an employee working remotely or working at home than having premium real estate in a downtown location.” An Inc.com article entitled “Case Closed: Work-From-Home is the World’s Smartest Management Strategy” cites lowered facility costs as one of the five chief points in favor of remote work, noting that it reduces outlay for both real estate and furniture. Rarely has a talent trend screamed from so many headlines. But then, most of the news stories about assault and harassment that have exploded since the fall of 2017 started in the workplace. The tidal wave of anguished stories swept across geography, industry, and demographics. The impact of the #MeToo movement has gone way beyond a scattering of high-profile firings and lawsuits. Fully 75% of the talent professionals we surveyed said they have noticed changes in workplace behavior over the last two years, with employees becoming more open and vocal about the issue and much more willing to call out bad behavior. “Psychological safety,” Brendan says, “is arguably the most important thing for an employee to be productive and enjoy their work.” Cracking down on harassment — from outright assaults to insensitive jokes and leering asides — is also good for companies in more ways than simply avoiding the legal and public relations morass that can come with it. Respectful cultures can attract talent and improve engagement. 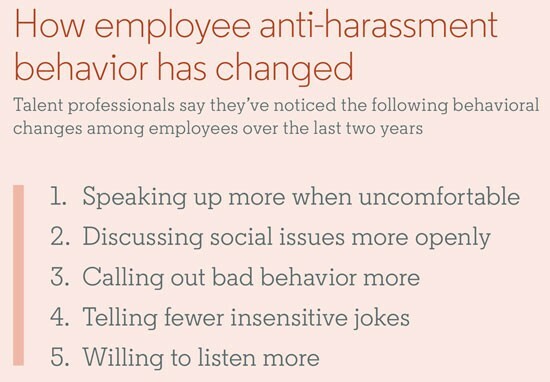 Of course, no company is pro-harassment, but many are uncertain about how to extinguish bad behavior. Among other tactics, our report counsels giving your harassment policy a refresh; train your employees so they have the tools and language to confront harassment whether they’re a victim or a bystander; and respond to harassment claims — and then follow up. Brendan is clear — transparent, if you will — about this issue: It’s contentious. Many companies and HR professionals feel that pay transparency will create chaos. 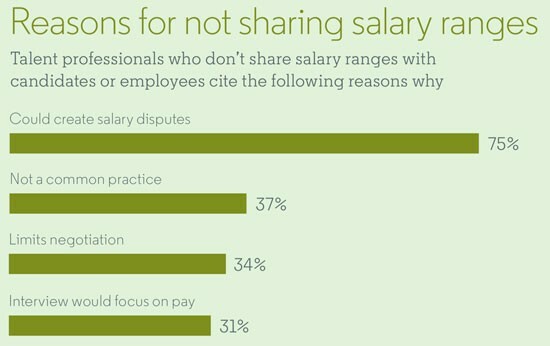 In our survey, 75% of talent professionals who work at companies without transparency believe it would ignite salary disputes. There are others who think the fuss and furor stirred up are worth the benefits. Like pay itself, transparency falls into a range. At one end, companies post salary ranges along with job openings. At the other end, extreme transparency has companies posting the salary of every employee in their organization. For example, the social media management platform Buffer posts the salaries for all of its employees, believing it improves trust, morale, fairness, and even productivity. Talent professionals who work for companies that practice some form of transparency say the top benefits are streamlining negotiations, ensuring fairness, filtering out candidates who would eventually decline, and allowing interviews to focus on other topics. Brendan says fairness starts with recruiters advocating for their candidates and making sure they’re paid equitably. “If you’re high-fiving a colleague in your recruiting team because you low-balled a candidate,” he says, “that is not the formula for success here. The formula for success is focusing on fairness and beginning the conversation about transparency.” Cheapness, in short, doesn’t pay. Fairness does. The more equal footing that employees have developed is good for them — and for their companies. Read more about how heeding the expectation that they will be more transparent, more flexible, and more fair in their assessments can help companies attract and retain the best talent.